Whether your power trowel is walk-behind or ride-on, you need to wait until the concrete has reached the appropriate stage. To make sure the concrete is not too wet, but not too dry, use this trick: step onto the concrete, and observe the resulting footprint. It should be about a quarter of an inch deep or less inside the concrete, with very little bleed water inside. To use the electric power trowel, work row by row over the concrete in four or more phases, each one perpendicular to the one before. Generally, approximately two passes are made using the float pan, followed by two or more passes over the concrete using the finishing blade, beginning with a flat or slight pitch, and increasing the pitch in the following phases. 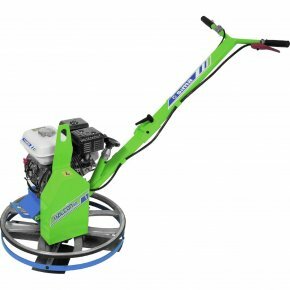 The HALCON range of power trowels and floats includes four excellent machines, designed for a fast and perfect finishing of concrete floors of any size. 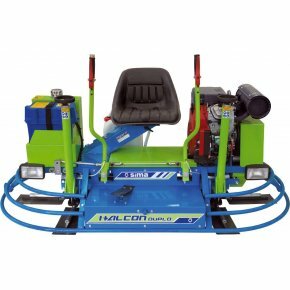 The HALCON 65 operates as a normal power trowel, but it also includes an upper stabilizing ring with rubber protected edges that allow the machine to operate very close to concrete walls, concrete curbs and similar obstacles. Since the size of this power trowel is not too big, it can fit into houses and apartments through the doorway without having to fold it first. 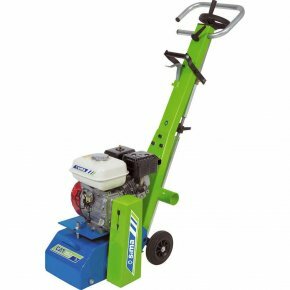 Next, the HALCON 95 is a perfect power trowel machine for any concrete surface, no matter its size. The protection ring is fully chromium plated and mounted on silent blocks, which contributes to a smooth operation and easy cleaning. Also, the blade pitch regulation is easy due to its retractable blade system that this power trowel include. The HALCON 125 shares the same features as the HALCON 95, except for the different size of the blades. It’s the perfect power trowel for large concrete surfaces. Finally, the HALCON DUPLO is a double self-propelled, ride-on power trowel. With mechanical transmission, it operates on Ø90 cm (36”) rotors that turn inwards. 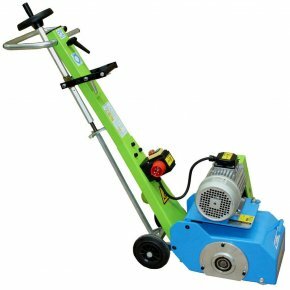 This power trowel is suitable for both preparing and finishing of fresh concrete surfaces. It is non-overlapping, which means that the blades of each rotor do not interfere with the other rotor blades. This allows the use of floating discs and floating blades. 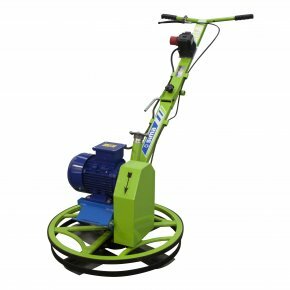 Remember, for the best power trowel machine price, the highest quality and the most comprehensive customer service, skip the intermediaries and buy direct from the manufacturer. 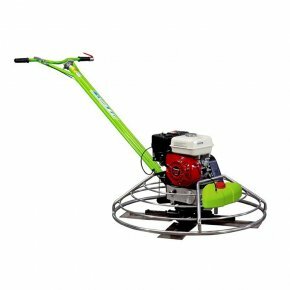 HALCON power trowels, also known as power floats or helicopters, are used to achieve a quick and perfect finish on small and large concrete surfaces. Heavy duty cast aluminium gear box with inner conical bearings and machined, thermally treated shaft. Foldable handlebar with adjustable height. The water spraying system, which is controlled from the handlebar, is unique in the market place. 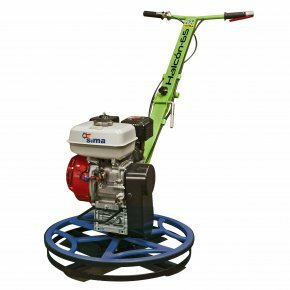 Shop SIMA’s selection of power trowels and power floats for sale online for the best quality, service and price on your power trowel machine. Free shipping and returns on power trowels to the UK. Power Trowel / Float Halcon 90 with Guard Ring Diameter: 36"/91cm. Motor: Electric Three phase 415V. Power Trowel / Float SIMA Halcon 95 with Guard Ring Diameter: 36"/91cm. Motor: Honda Petrol 5,5 Hp. 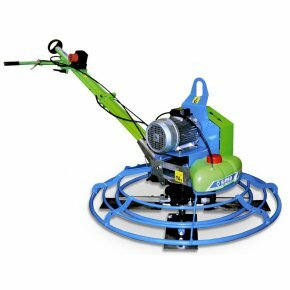 Double Power Trowel / Float SIMA Halcon Duplo with Guard Ring Diameter: 2 x 36"/91cm. Motor: Honda Petrol 23 Hp. Floor Planer / Scabbler SIMA CAT 202 with Working Width: 8"/200mm. Engine: Electric 230 V Single Phase Power: 2,2 Kw. Floor Planer / Scabbler SIMA CAT 202 with Working Width: 8"/200mm. Motor: Honda Petrol 4Hp. Power Trowel / Float Halcon 60 with Guard Ring Diameter: 24"/60cm. Motor: Electric Single phase 230V. Power Trowel / Float SIMA Halcon 65 with Guard Ring Diameter: 24"/60cm. Motor: Honda Petrol 4 Hp. Power Trowel / Float SIMAHalcon 120withGuard Ring Diameter: 47"/120 cm. Motor: Honda Petrol 13 Hp. 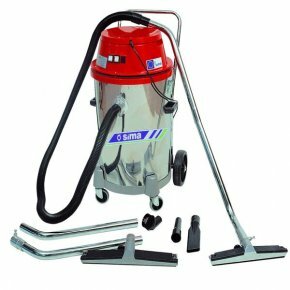 Power Trowel / Float SIMAHalcon 125 with Guard Ring Diameter: 47"/120cm. Motor: Honda Petrol 9 Hp.